90 Marsh Drive neighbors the golf community of Royal Pines. The home is conveniently located on Lady’s Island, South Carolina and is on a quiet street just off of Brickyard Point Road South and Middle Road. 90 Marsh Drive is situated just minutes away from the Historic Downtown Waterfront in Beaufort, shopping, and local restaurants. The beautiful single family home belongs to the original owner and comes with 5 bedrooms, 3 full bathrooms, 2 half baths, abundant entertainment space, and an oversized garage. It showcases approximately 4100 square feet and has had success catering to short term renters on Airbnb. 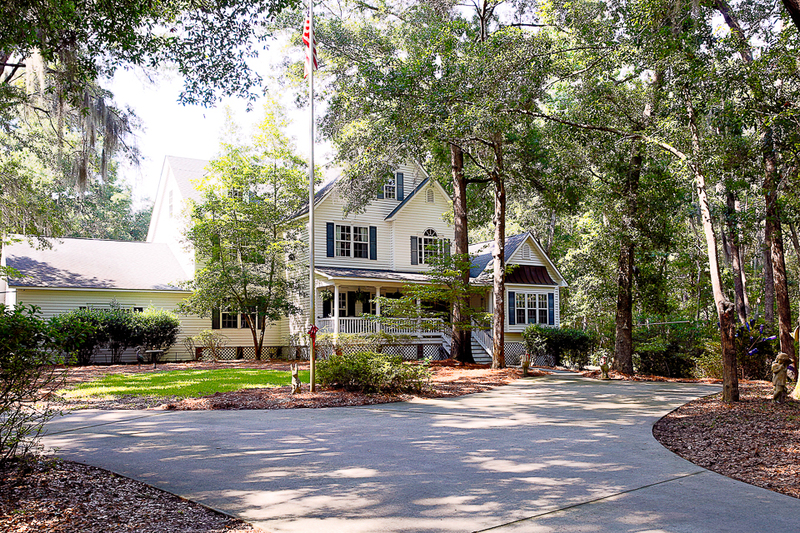 90 Marsh Drive comes with over 5 acres of beautiful Lowcountry landscape. The land provides the option of agricultural zoning which will allow the new owners to establish a farm, paddocks, or even a stable. Along with the home comes a salt water swimming pool and a cleared portion of the property that has been used as a farm. 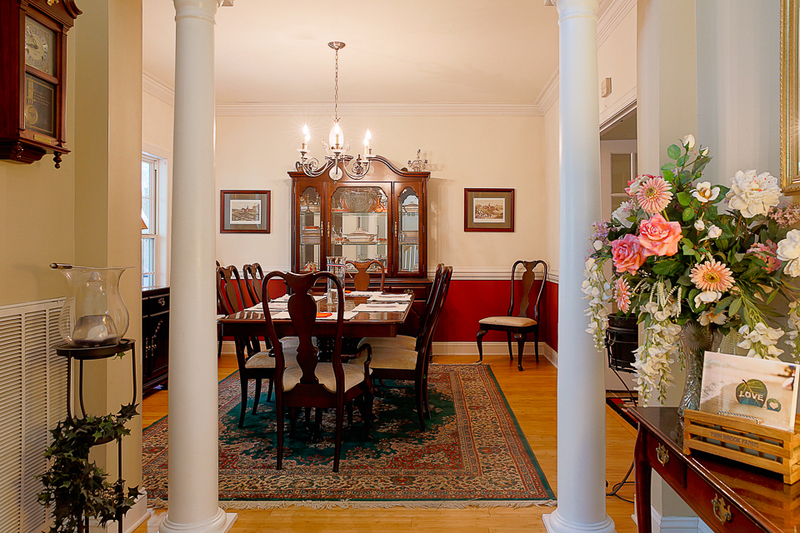 As you enter through the foyer, you instantly notice the formal dining and living areas. These areas lead to an open kitchen along with more family space. 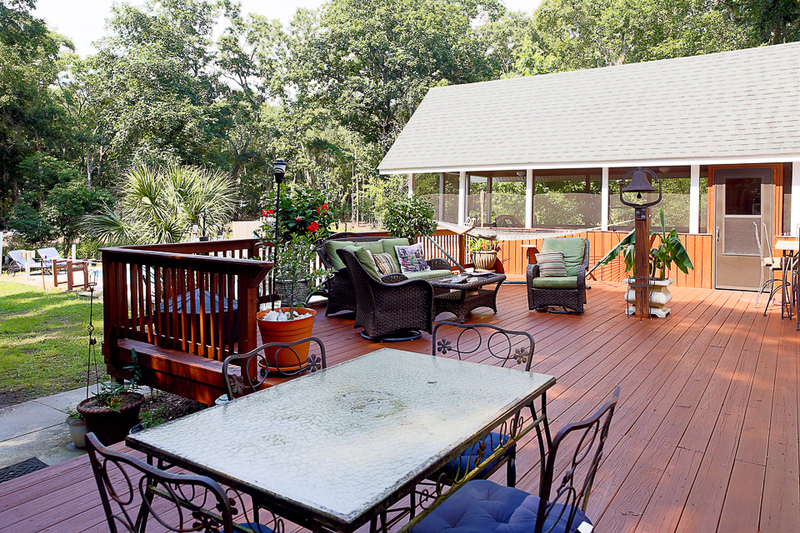 The home is perfect for cookouts, social gatherings, or family get togethers. 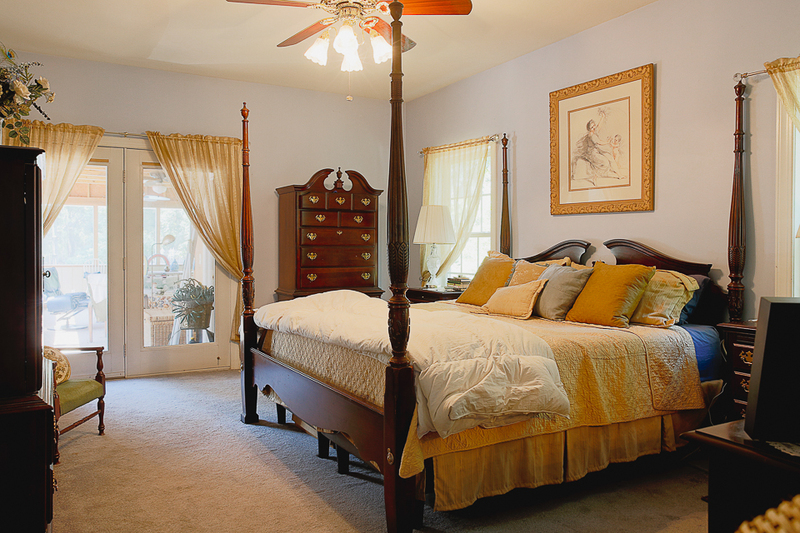 The master bedroom is located on the 1st floor and comes with a tremendous amount of closet space. 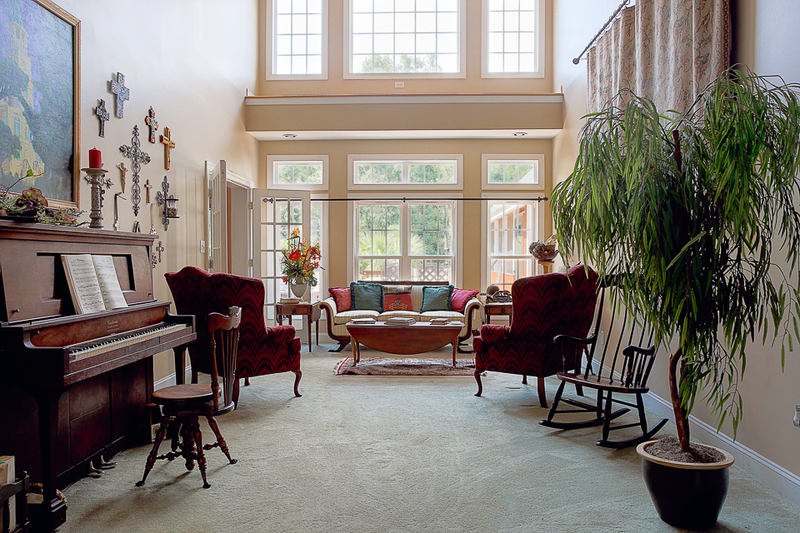 As you travel upstairs, you come to 3 spacious bedrooms and a theatre room. 90 Marsh Drive is a one of a kind home. You have the peace and privacy of owning land while only being within minutes of downtown Beaufort and local markets. The home requires no HOA fees or flood insurance. Ladys Island, South Carolina is made up of many residential neighborhoods. They range from waterfront, to marsh, and more inland views. 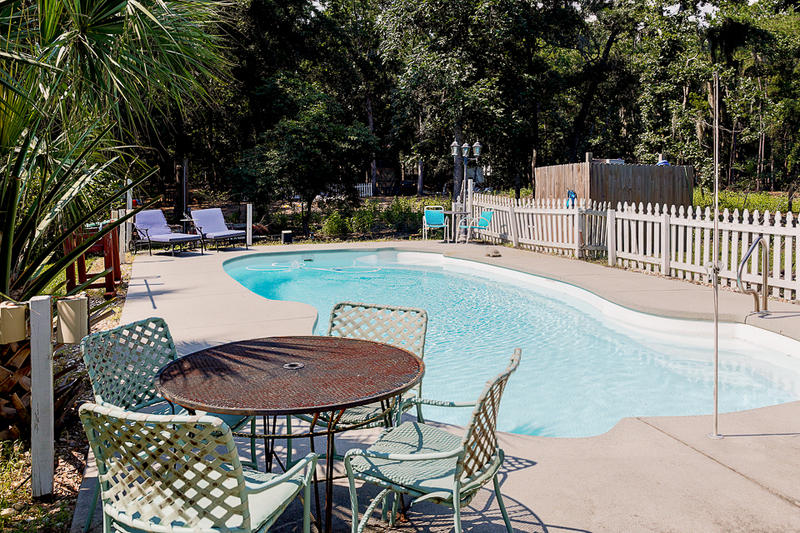 The area provides the peaceful lowcountry atmosphere without being far from the city or other fun activities. Ladys Island is a prime location, as it is conveniently located near downtown Beaufort, Hunting Island State Park, and local shopping. If you’re interested in a trip to the city, Savannah and Charleston are only a short drive away.